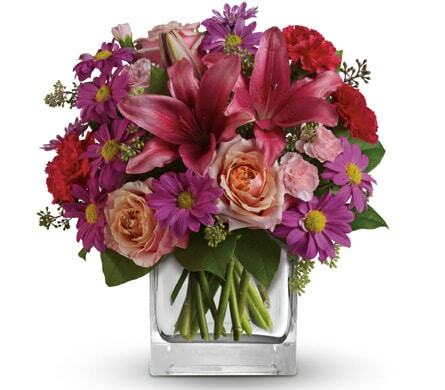 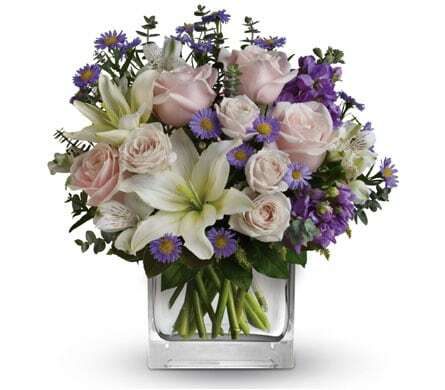 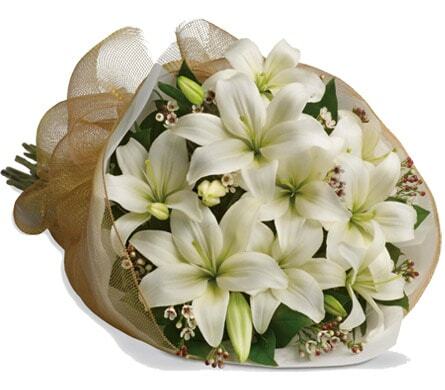 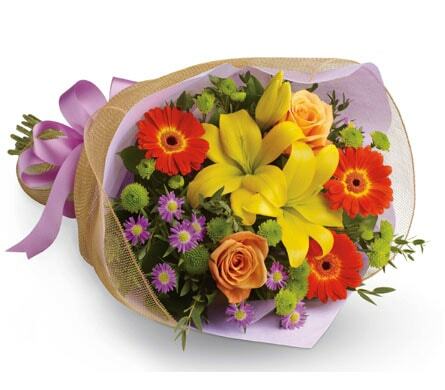 When the same old gift just won't do, send birthday flowers with Valley Floral Boutique! 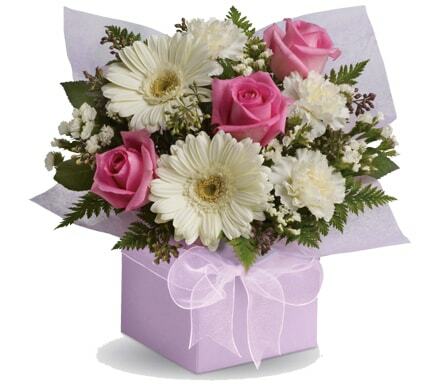 We have years of experience in designing and delivering amazing birthday bouquets and arrangements, and can deliver your order same-day to Lenah Valley, Tasmania or nationwide. 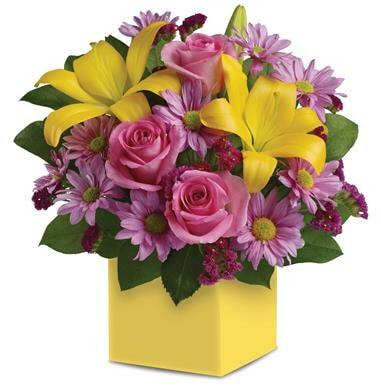 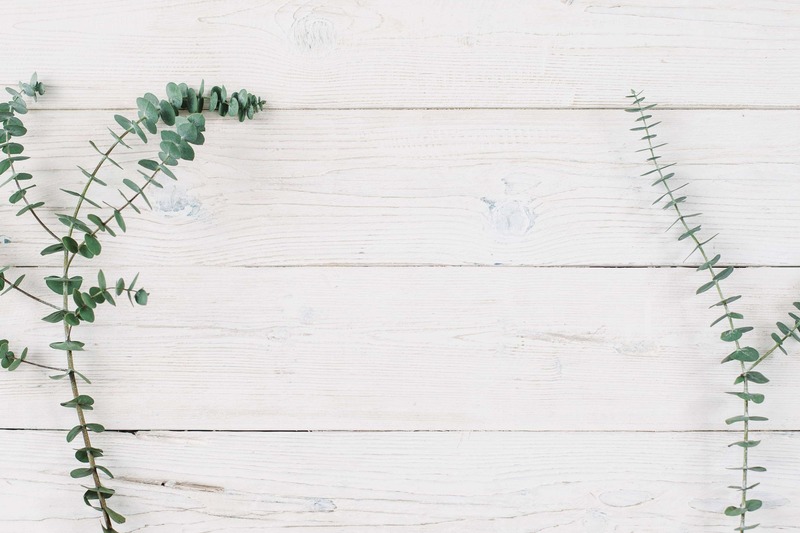 Whether you're after a box or a vase, or looking to add a bright and bold birthday balloon to your order, Valley Floral Boutique will take away the stress of finding the perfect birthday gift and hand-deliver it straight to their door!